Diya has turned 14 on April 2, 2017. From a development perspective the next 5 years form a crucial period for her. 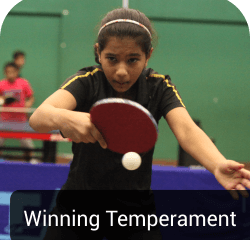 It is extremely important for her to have access to intense training of the highest international standards and maximum exposure to international tournaments. 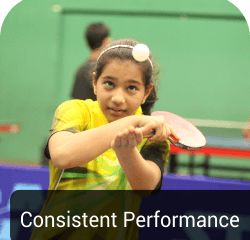 At least up to 6 months of international training per year at Frankfurt, Germany under the guidance of international coach, Peter Engel. Maximum possible exposure to international tournaments. Notch up critical ranking points. 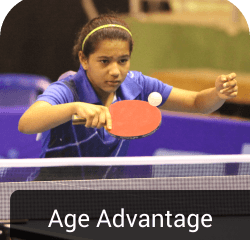 Ensure smooth transition to the Junior (U18) category.